Supergirl is an American superhero action-adventure drama television series developed by Ali Adler, Greg Berlanti and Andrew Kreisberg (the latter two having previously created Arrow and The Flash) that originally aired on CBS and premiered on October 26, 2015. 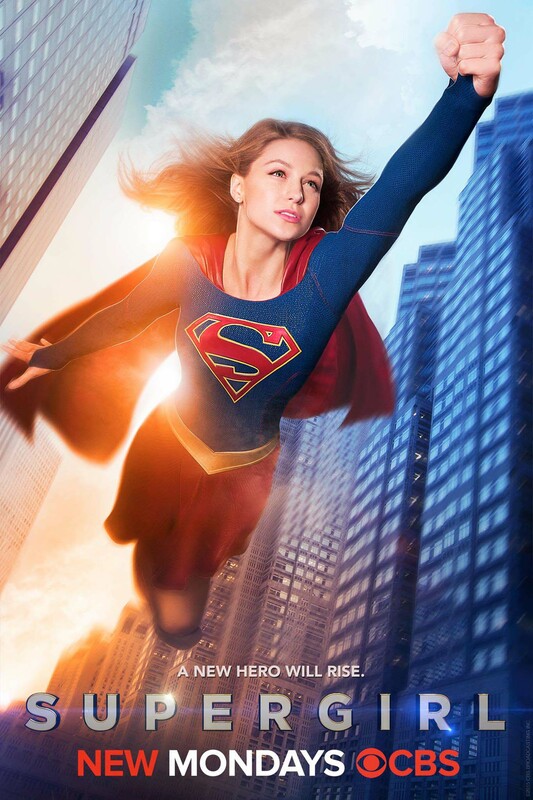 It is based on the DC Comics character Supergirl (Kara Zor-El), created by Otto Binder and Al Plastino, and stars Melissa Benoist in the title role. Supergirl is a costumed superheroine who is the biological cousin to Superman and one of the last surviving Kryptonians. doin pretty good right now. Kevin Smith gonna direct an episode! From the few minutes I watched, looks like a fun series. 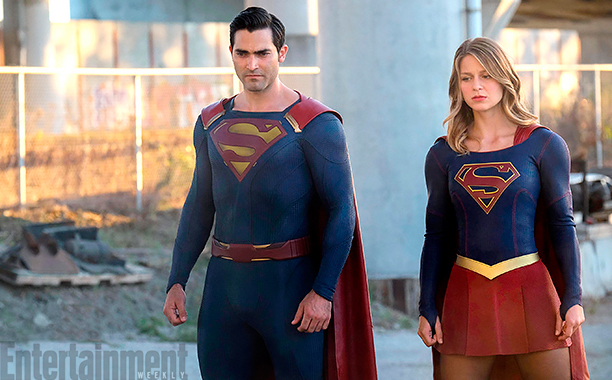 They bringing in superman this season! Plus I like they actually have Martian Manhunter as a major character! What do you think?!?!?!? nice cape Superman! Anyone interested in the new season? Waiting on the new season. Season 2 next week Monday!